At Montrose Chiropractic Center, we take great pride in providing the finest chiropractic wellness care to our patients. Below is a sampling of the different chiropractic services we offer here. We provide spinal and other joint corrections utilizing manual chiropractic techniques. Depending on your individual needs and wishes, our chiropractic adjustments can be customized to be more gentle, more vigorous, or anything in between. 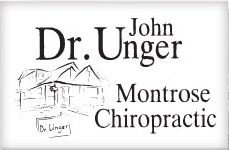 With Dr. Unger’s advanced Diplomate degree in sports injuries, he has the training and experience to help heal conditions from sprains to tendonitis and beyond. 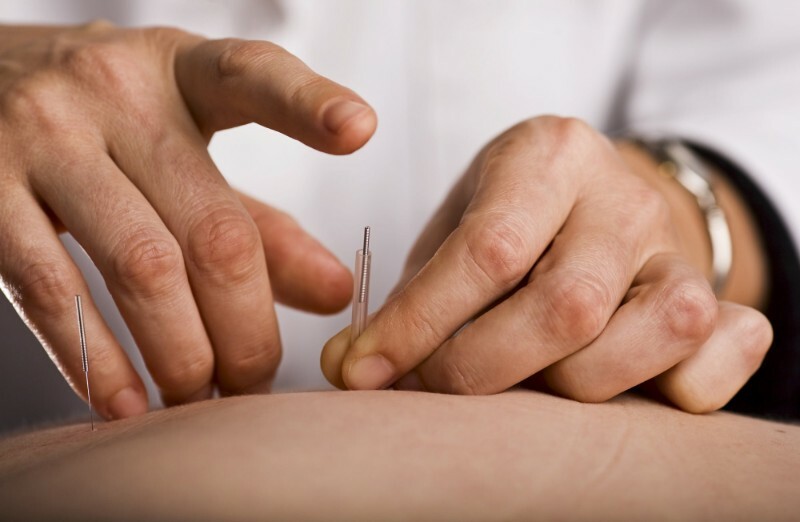 Licensed in acupuncture for over 25 years, Dr. Unger uses single-use, pre-sterilized disposable needles. Patients with chronic pain or with conditions which have not improved with other types of treatment may benefit from these modern methods of this ancient health care system. As a patient of Montrose Chiropractic Center, you may receive training in a rehab session during the course of your chiropractic treatments to help you manage your pain and maintain your health at home. This usually includes stretches and exercises that are designed to address your particular needs. Instruction with floor exercises, on a fitness ball, or on a balance disc can be taught so as to strengthen your core and regain stability and balance. Being a runner, skier, and endurance athlete himself, Dr. Unger understands the effectiveness of a healthy diet, exercise, and well-placed nutritional supplementation. He can offer insights into nutritional concerns and needs. In addition to preventative and wellness care, chiropractic can be used to treat allergies, headaches, lower back pain, fibromyalgia, neck and shoulder pain, numbness, leg pain, scoliosis, bed wetting for children, women who suffer spinal discomfort during pregnancy, childhood problems such as colic and inner ear infections and other health issues.